I have a friend who lives well when she earns more and gets into a frugal mode when business is bad. An artist, her income fluctuates, so does her lifestyle. Up when there is more and down when there is less. Her mood, though, is quite delinked from her financial status—always up. Last year, she said she wanted to start systematic investment plans (SIPs). Why? Because everybody around her was starting SIPs, and it seemed a cool thing to do—getting financial security is good, no? Yes, sure, but it has taken her the first 40 something years to get to even talk about financial security. Better late and all that. The first thing I asked her to do was to put down a number that she needed each month to live. It’s very difficult to pin down an average monthly expense for a person who matches expenses to earnings every few months. But the budgeting exercise, which is the building block for most plans, takes on much bigger importance for people with fluctuating incomes. Without knowing what you spend each month, there is no financial plan. 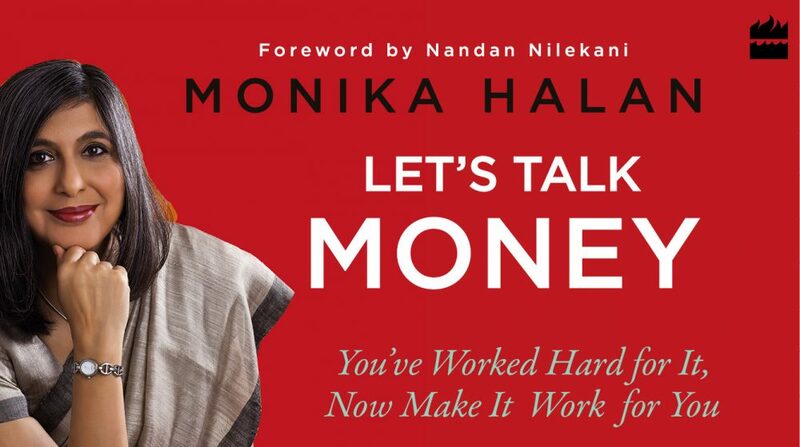 This entry was posted in Expense Account, Financial Literacy, Interest Rates, markets, Mint, Money Box, Mutual Funds, Personal Finance and tagged consumption smoothening, income, money box by monikahalan. Bookmark the permalink.